Tara Lee is the fierce and fun-loving bubble of energy on your midday airwaves. Driven towards on-stage performance, drama, radio & presenting, Tara started her career as a news anchor for Deen TV. Now days she’s more often she is recognised as the voice of Pick ‘n Pay, but her credits include a stint as a Town TV presenter, various gigs as MC, and her dubbing work. Tara is a compassionate individual who loves to help those who are less fortunate. A cause close to her is the Ephemera food-share project where she fights to end the cycle of poverty and hunger in SA. She enjoys giving back to local communities by donating food and volunteering in her spare time. Other than that Tara is a sports fanatic, who loves jiu-jitsu and watching rugby. She lives life to the full; flamboyant and filled with infectious laughter. 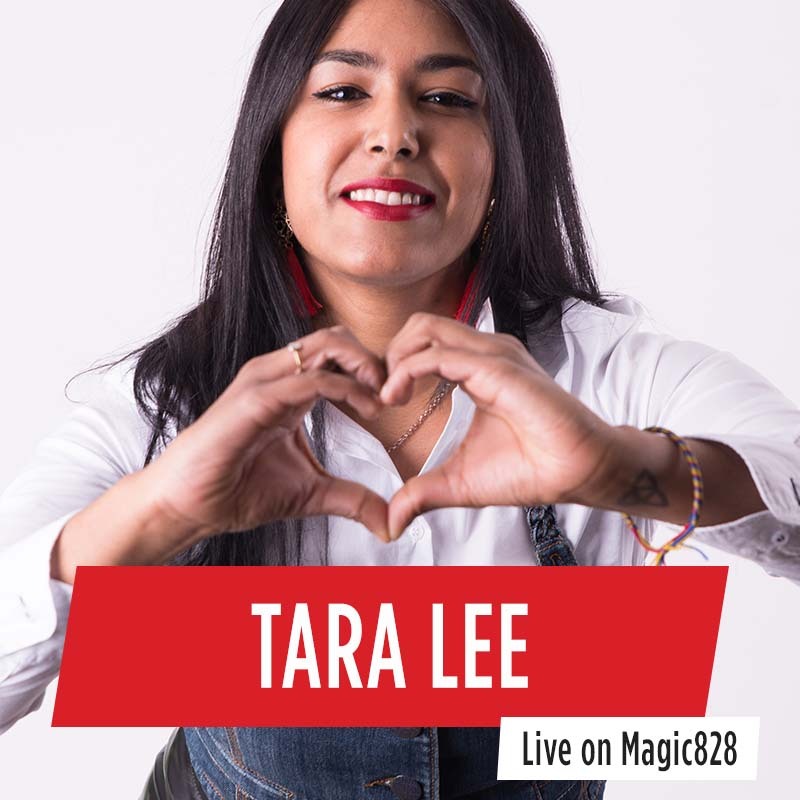 Magic is proud to have Tara Lee on Magic In The Morning with Nuha Razak, and on The Lunch Box with Brian Oxley , on Magic828 Music Radio.